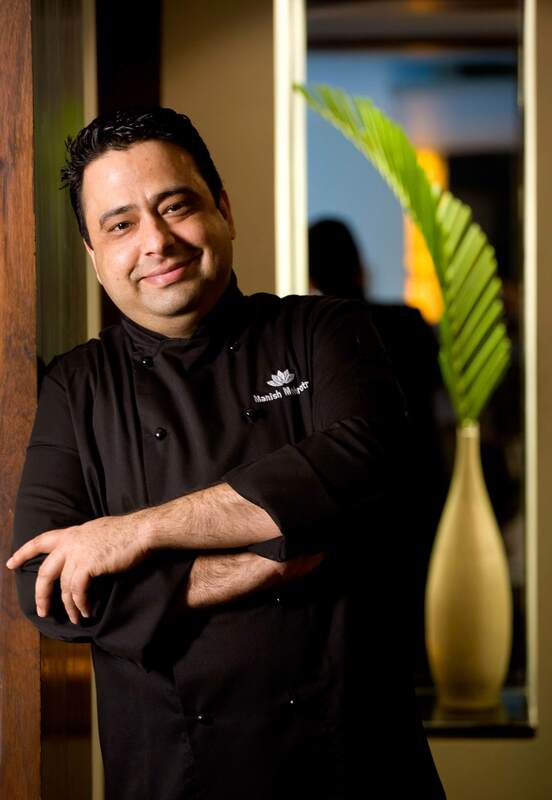 "Manish Mehrotra is the most exciting modern Indian chef in the world today." 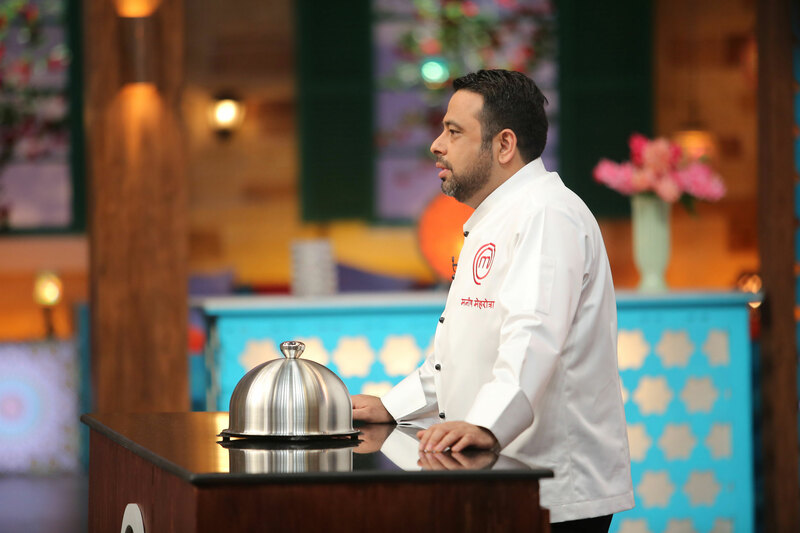 Born and raised in Patna, Bihar, Chef Manish Mehrotra developed an extreme liking for food production whilst pursuing a Hotel Management degree from Mumbai. After joining Old World Hospitality's Oriental Octopus (the popular members' restaurant at India Habitat Centre, Delhi) in 2000, he was inspired to travel across Asia to train in Pan-Asian cuisine. 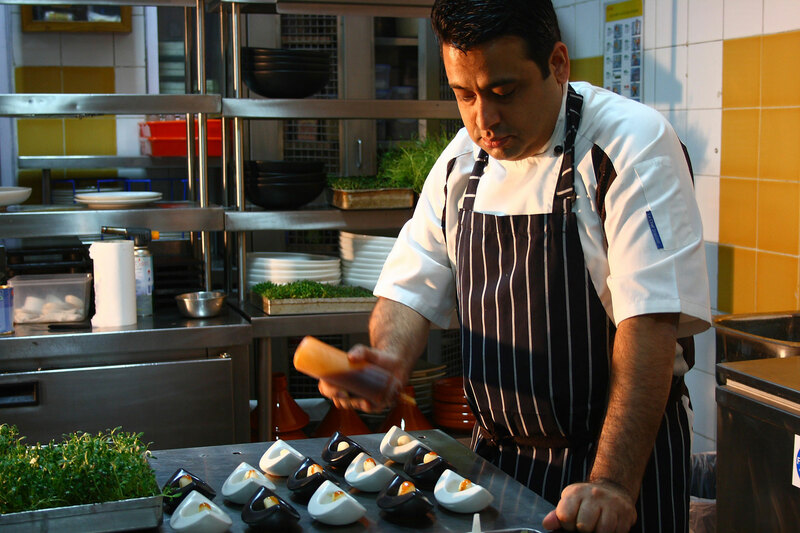 Upon his return in 2009, he launched Indian Accent - the result of an intensive nine year long culinary journey. The path-breaking contemporary Indian menu at Indian Accent (located at The Lodhi hotel) reinvented Delhi's fine dining space and effortlessly placed India on the global culinary map. Chef Manish displayed a brilliant stroke of creativity by creating an imaginative amalgamation of the freshest local produce and combining traditional tastes with novel ingredients from across the world. 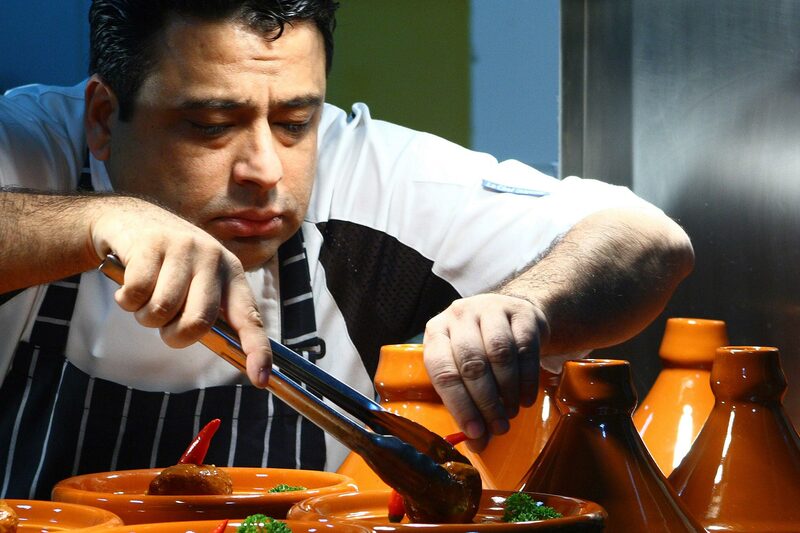 This unique marriage of global ingredients and techniques with the flavours of India produced dishes like the tuna bhel ceviche, strawberry green chilli chutney, meetha achaar chilean spare ribs, and warm doda burfi treacle tart to name a few. The accolades soon followed with Chef Manish being awarded for being the Best Chef in India by American Express and the Vir Sanghvi Award (2010 & 2012). He was the only Indian chef to be invited to the World Gourmet Summit, 2011 in Singapore and further strengthened his credentials by winning NDTV's Foodistan (beating 15 other chefs on national TV) and bagging the Chef Of The Year trophy at the Indian Restaurant Awards, 2012. He has been deemed the ‘Gourmet Guru Of India’ by Food & Night Life Magazine and was honoured with the Excellence Award For Shining The World's Spotlight On India at the Condé Nast Traveller India Readers’ Travel Awards, 2014. 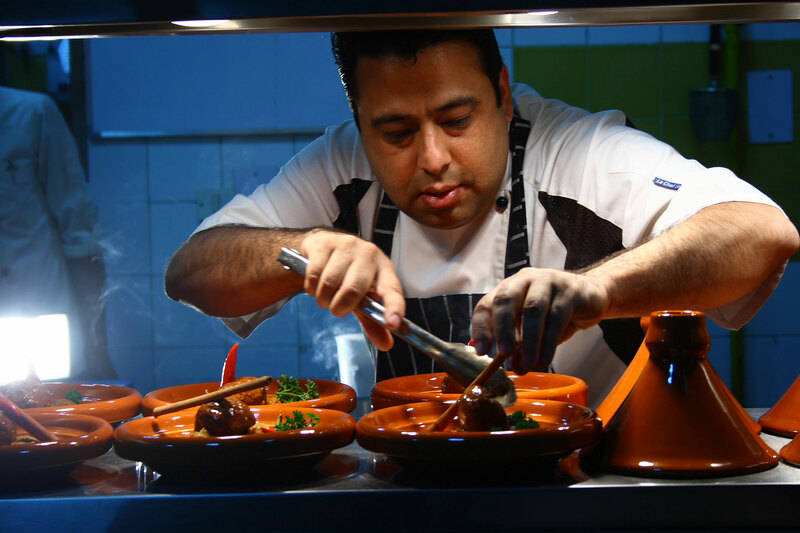 More recently, he was chosen as the Chef Of The Year at the Living Foods Power List Awards, 2016 as well as the Eazydiner Foodie Awards, 2017. His distinctive take on Indian food earned him a spot in the Hello Hall Of Fame, 2018 for Culinary Excellence and the title of the No. 1 Chef In India by The Economic Times. 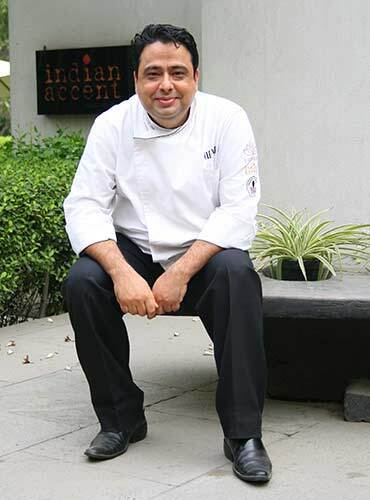 He led Indian Accent New Delhi to acclaimed success, being the only restaurant in India on the World’s 100 Best list and has been so for the last three years. It was also named ‘Best Restaurant in India’ by Asia’s 50 Best for four consecutive years since 2014. With over 20 years of culinary experience, he is widely regarded as the most exciting modern Indian chef in the world today. 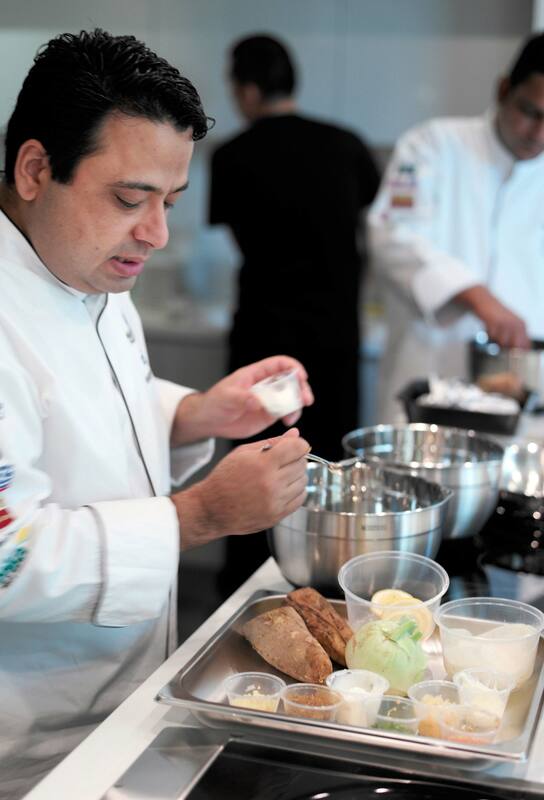 He calls his cooking style "inventive Indian cuisine," and describes it as Indian food with an international accent or the other way around. 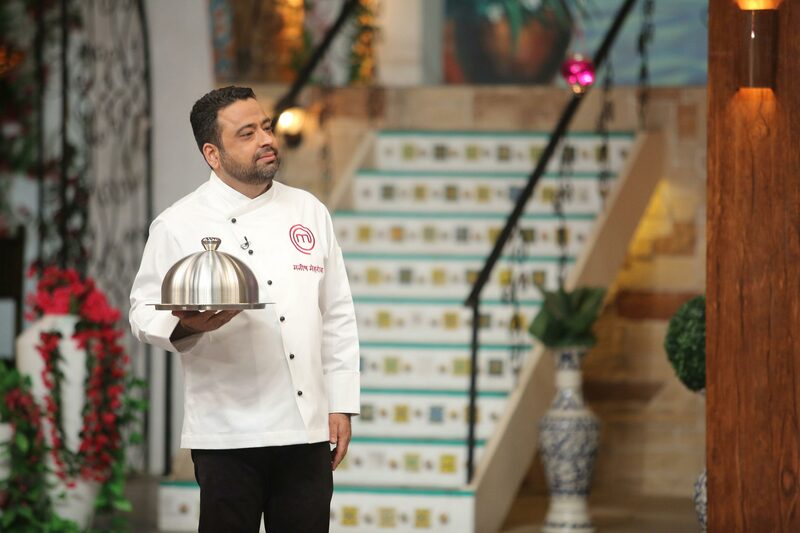 Taking the culinary journey at Indian Accent a step forward, Chef Manish launched the Indian Accent Chef's Table, a show kitchen where guests can learn more about his showmanship through his ardent storytelling. 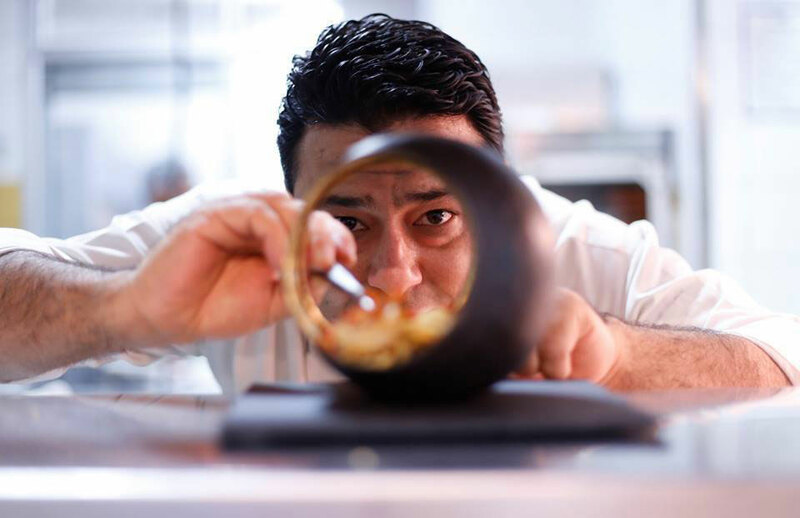 His brainchild Indian Accent has been recognized globally by diners and critics alike and is the only restaurant from India on the prestigious S. Pellegrino World's 100 Best Restaurants List. It also has the privilege of being the only restaurant in India to feature in the Asia's 50 Best Restaurants 2017. National acclaim was marked by Indian Accent being Awarded Restaurant Of The Year (Times Food and Nightlife Awards 2017) and ranked as the No.1 Restaurant in India by TripAdvisor for four consecutive years. Indian Accent also opened at Le Parker Meridien in New York City in February 2016, and in Mayfair, London in December 2017. 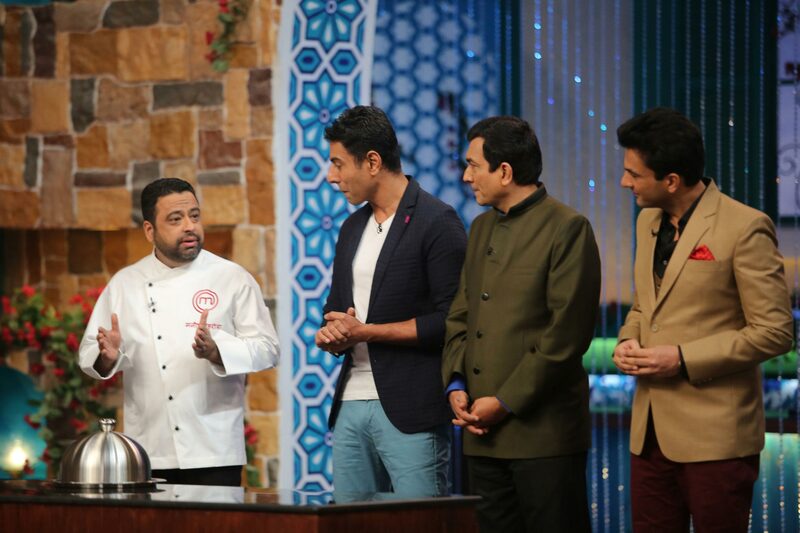 With Manish at the helm of the kitchen, it has already achieved widespread critical acclaim, as well as multiple five-star reviews.